Dental Braces are the most sought after treatment modality in this generations teenagers in Cosmetic Dentistry, the braces are getting better and better by the day. They used to be feared by all children due the look which they used to bring. But now there are many advancements in dentistry and this aspect of dentistry has not been left untouched. 1) Traditional Braces: These are the normally available braces which are mainly Stainless steel braces sometimes with a combination of nickel titanium. 2) Lingual Braces: These are the conventional type of braces but the only difference is that they are placed on the lingual side, that is on the inner side of the teeth. These are mainly used in Adults, and also in patients who are very conscious about their appearance. 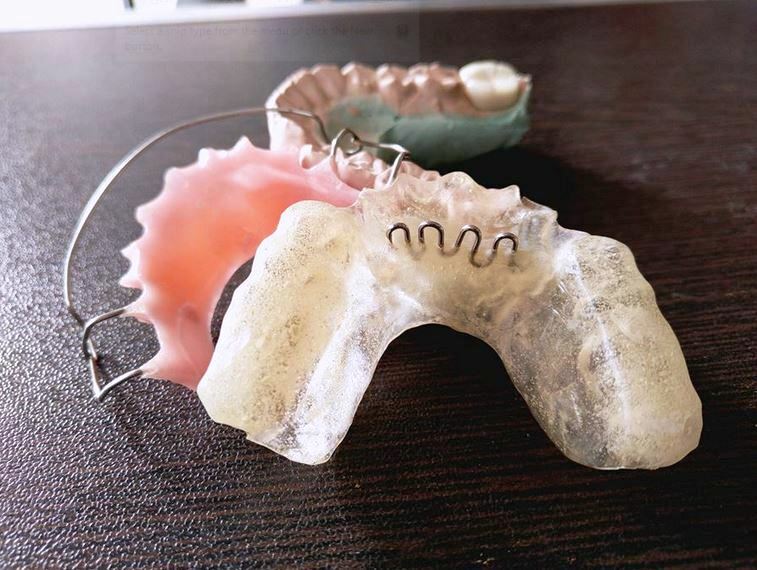 3) Self-Ligating Braces: Self-ligating braces are similar to traditional orthodontic braces in their material make-up and have the same basic function. Self-ligating means that the bracket can basically tie itself to the archwire. 4) Invisalign Braces: Clear plastic braces that consists of plastic trays or what is commonly called aligners, these are mainly used as it has the transparent appearance. 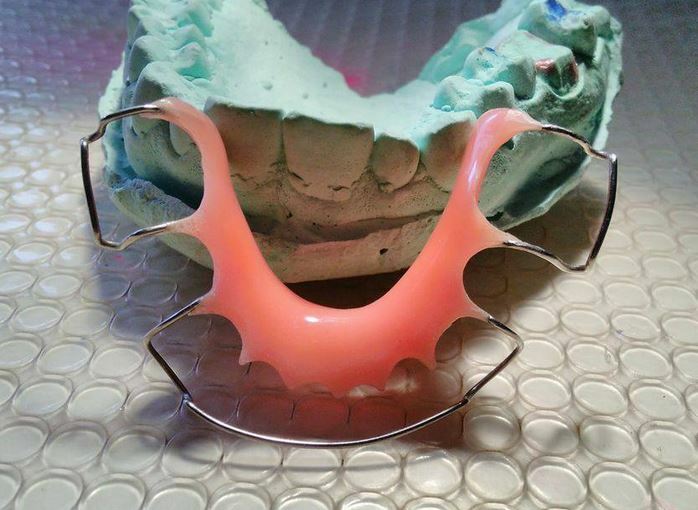 5) Titanium braces: These are made up of Titanium metal rather than the usually used Stainless steel, these are used in patients who are allergic to Stainless steel, and the other properties of titanium alloy are it is light in weight and stronger. And the main factor is that it is costlier then the other metals. 6) Gold Braces: These are made up of Gold metal but the main use is in patients who are allergic to other metals. 7) Ceramic Braces: These are more popular among teenagers due to their aesthetic values. I didn’t know there were so many different types of braces. Thanks for the information. Now my kids might have a choice! great you covered all Types of Dental Braces. I used to wear braces… I wish the Invisalign was around then. I wonder if it’s more comfortable or if it’s just a vanity thing? I had no idea there were that many different types of baraces either. I was always just excited to get the different coloured bands put on… to make it look different! Self-ligating braces also speed up the treatment time for many patients. I have them and was ready for surgery within 14 months, but if I opted for traditional braces I might have had to wait over 2 years. Invisalign is cool, but don’t be fooled haha, it cannot replace regular braces for many people, and if you need braces for surgery they will have to be on the front of the teeth (so no invisalign, no lingual braces). Totally agree with you Varun !